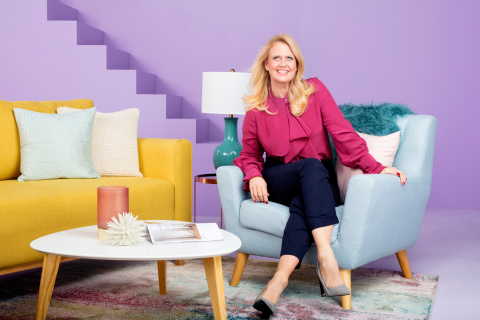 BOSTON--(BUSINESS WIRE)-- Wayfair (NYSE:W), one of the world's largest online destinations for the home, today announced its brand ambassador partnership with German presenter and singer Barbara Schöneberger. The multi-talented celebrity will be featured in Wayfair.de’s first major TV campaign, which begins airing on television in Germany today. In the spot, “The home for your home”, Barbara takes viewers on a captivating tour of the Wayfair experience and helps them discover: Online shopping for your home can be easy and fun! Wayfair’s TV spot with Barbara was developed in-house at its Berlin headquarters and begins airing today on VOX, Pro Sieben, RTL II und Sat.1 among others. The campaign includes email marketing, social media and direct mail support. For more information, visit wayfair.de/barbara-schoeneberger.